Ideal for low spin players that hit the ball low. Excessive flight off driver shots. 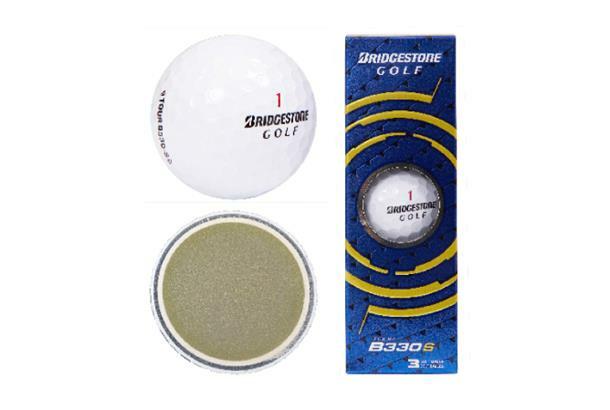 A four-piece ball with Hydro Core Technology, designed to reduce spin for longer distance. As reviewed in our Balls Test 2014: Chip shots grabbed immediately on the second bounce. Will suit low spin players that hit the ball low. Gives good control around the greens, full wedge shots seemed to climb high and short pitch shots launched pretty low. Easier to shape than other models.